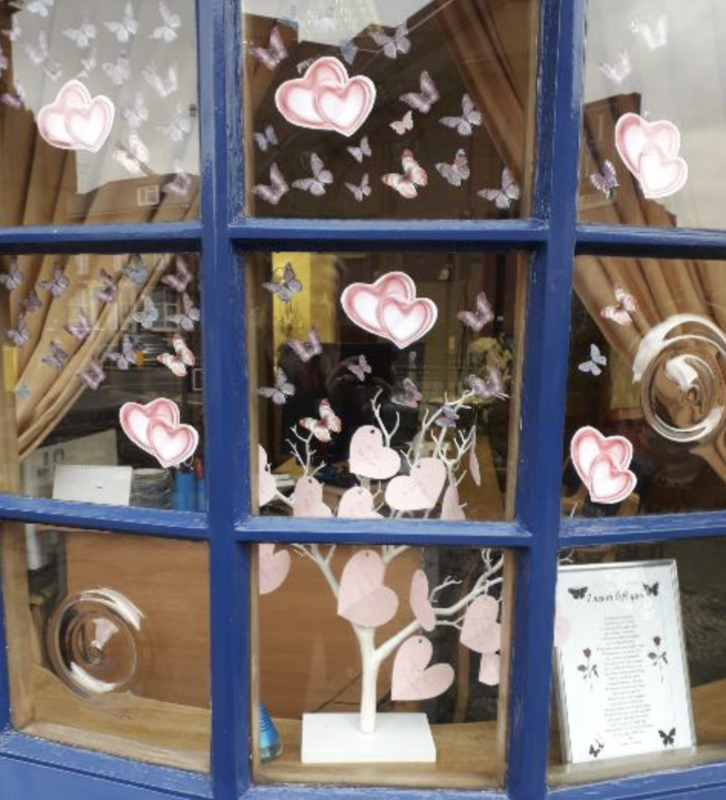 Every year for Mother’s Day, many Lodge Brothers branches place a Memory Tree in the branch window and invite clients and passers-by to write a message to their lost loved-one and hang it on the tree in memory. 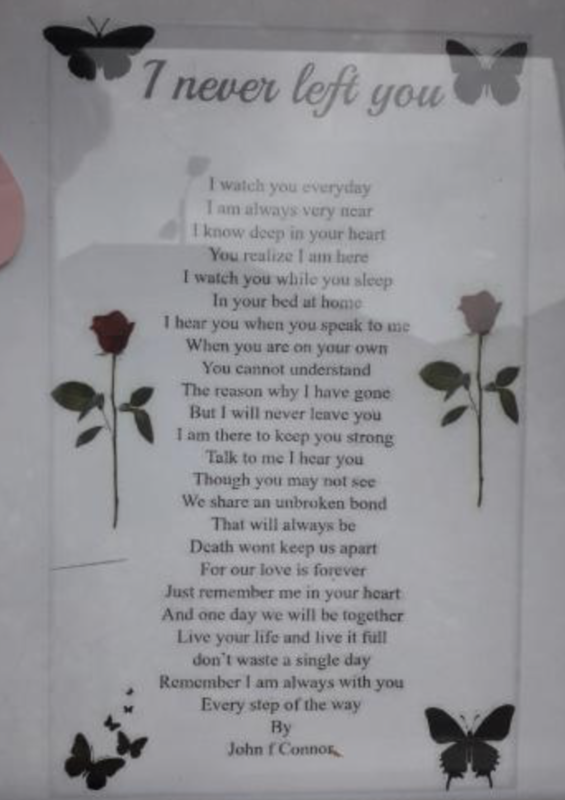 This often helps as part of the bereavement process, particularly if the loss is recent. Jackie at Hounslow branch has almost filled her tree, which is featured alongside a wonderful Mother’s Day poem in the window.